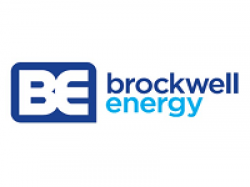 Brockwell energy was created from the aggregation of the energy interests of Hargreaves Services plc. Brockwell is developing a portfolio of energy projects including two Energy-from Waste plants in Scotland, a portfolio of 400MW of onshore wind projects and a number of projects in the flexible generation sector. Brockwell is led by Alex Lambie.